The SSLC and PUC results 2017 are likely to be announced by May 10. This was announced by Shri Tanveer Sait the Primary and Secondary Education Minister. The Common Entrance Test – CET – will be held on May 6 and 7. 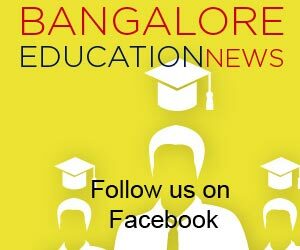 The results of SSLC and PUC have bee scheduled to be announced after the CET and NEET exams conclude. 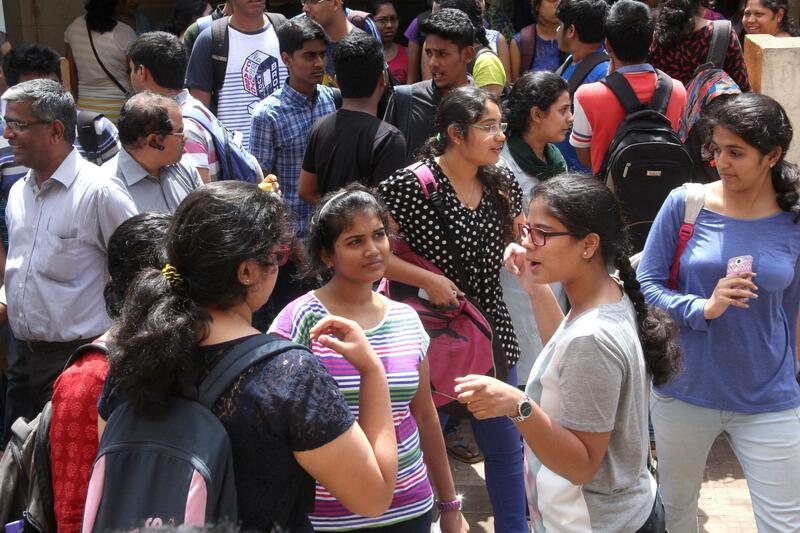 The SSLC evaluation begins on April 20, and the PUC evaluations are already underway. 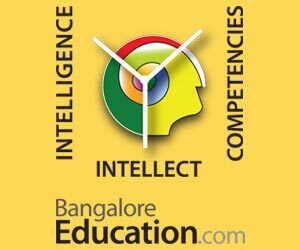 When is CbSE results? ??? ?